Well just a quickie today but I tell ya, just when i think I have seen it all on the infamous Ebay site, someone has to top it and this one is sure one of the best. 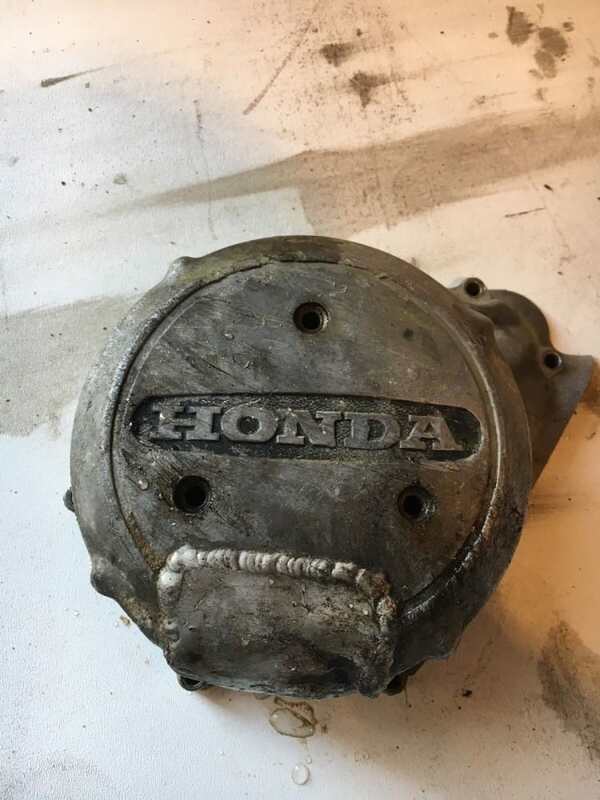 I usually look for a few parts for a Honda if I am rebuilding it and do not have my own private stash to grab hold of, so I start to search for a Left side Stator cover and bugger me, I almost pissed out my own prostate Gland right through my Boxers. Have you seen anything as bad as this for sale? Jeez, the guy is explaining that’s it is a deal. Thought that you all may get a kick out of all that you see there, not sure how the guy sleeps at night to be honest. I have seen plenty of snot on the Ebay site and the guy who is Auctioning this off must be high, and if some one buys it, they must be using the same Bong! Just wanted to share with you and at $35.00 yeah what a deal. That is all, carry on!!! 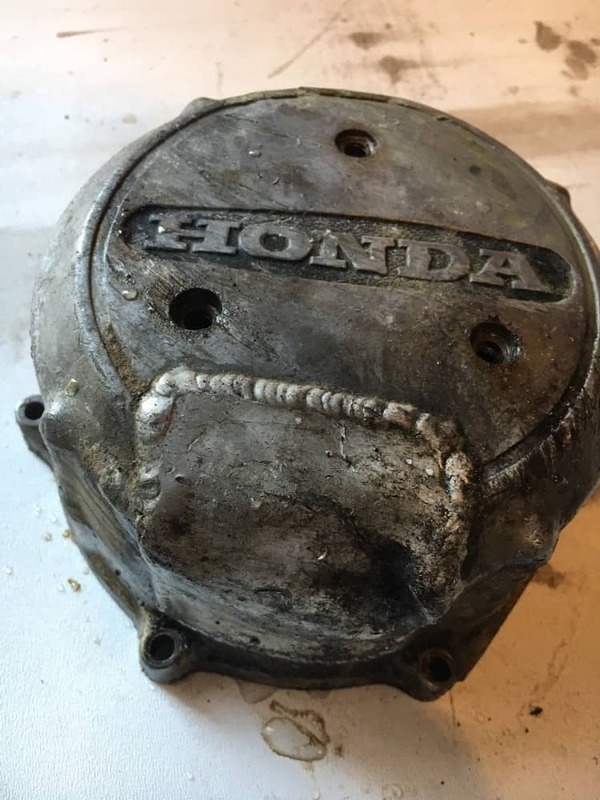 This entry was posted in Blog and tagged Alloy cover, auction, brat, cafe racer, cb750, cb750a, cb750f, cb750k, chopper, classic, custom, drag, ebay, Honda, japanese motorcycle, scrambler, snotter, sohc, stator cover, tracker, vintage.